I thought this was going to be like a YA version of Dexter but with a female serial killer as the main character. I was expecting something deliciously dark like I Hunt Killers. Although I liked the concept of a girl with a case of moral nihilism who maintains a secret mailbox where people can leave request for her to make their enemies her next victim, the writing in Dear Killer was amateurish and annoying. There aren’t a lot of reviews of this out, but one reviewer says, “Dear Killer is one of the most offensive novels I have ever read.” I didn’t get to that point, but I wasn’t compelled to keep reading. I’m hoping that Killer Instinct by S. E. Green, also due out this year, will be a more well-written take on what soundsl ike a similar topic. I was in the mood for an adult book that was full of suspense. I’d heard good buzz about Night Film, and I happened to see it sitting on the re-shelving cart at the library one day so I checked it out. It’s about a journalist who becomes obsessed with the daughter of a reclusive film maker. It’s also FULL of italics. Not whole passages where it’s a letter or something of that sort. Not foreign words. Not sparingly for dramatic emphasis. All the time, and seemingly randomly. I couldn’t help but think “go home editor, you’re drunk,” the entire time I was reading it. Who let this happen? It ruined what could have been a perfectly entertaining book. Sometimes I pick up a book hoping my suspicions about it will be proven wrong. After reading a number of serious and more literary books back-to-back, I wanted something fun and maybe even a bit ridiculous. I wasn’t expecting stellar prose or thought-provoking subplots. I wanted to be entertained. I’ve had patrons of the library absolutely rave about Obsidian, so even though I’d read very critical reviews, I decided to give it a go. I wasn’t looking to analyze it. Unfortunately, the writing was so terrible I only made it about 25 pages, and absolutely nothing had happened yet. It was formulaic and the characters were insufferable, but not in an amusing way. I hate judging people for their taste (I’ve enjoyed plenty of silly and ridiculous stories), but I can’t see any redeemable qualities in this books at all. I wanted it to be like Vampire Academy, which I found to be terribly written with unbelievable plots with obvious twists—yet impossible to put down because it was somehow fun to read. Unfortunately, Obsidian just isn’t my brand of terrible YA fiction. Not every book works for every reader. Since I read in a wide variety of genres, I’m bound to encounter books that aren’t for me. Book Breakups gives me a way to discuss these books without sharing a full review, and I also (at least try to) identify the type of reader that might enjoy these books despite the issues I had with them. Have you not finished a book recently? What makes you give up on a title? Previous: Previous post: Book Talk: What Makes You Pick Up a Book by a Debut Author? What a fun way to discuss books that just didn’t work for you, but you know have an audience out there somewhere. I have few books I’ve had to “break-up” with, as I’m usually pretty good about researching them beforehand, but this is such a good idea for the future. 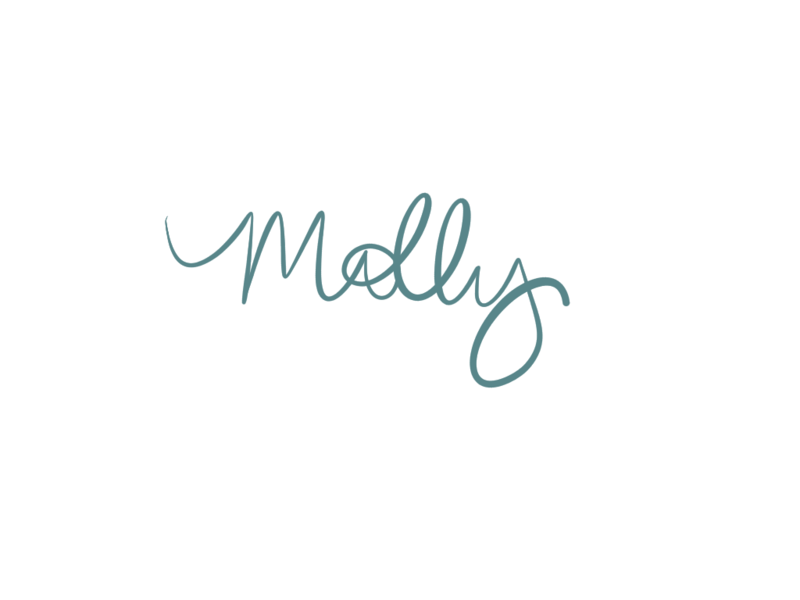 Good post, Molly! Thanks! It’s good practice for me because I often help readers who have very different taste than my own. I haven’t read the first or last book, but I did read Night Film. I thought it was weird that all those italics. Also the devil bridge part. I don’t know if you got that far, but it was odd. I didn’t get that far! I still want to read Special Topics in Calamity Physics, because my sister really liked it, but Night Film was not for me. I hate when a book doesn’t appeal the way you thought it would. I’ve heard mixed things about Night Film and I was on the fence about reading Dear Killer. My latest book break ups are with The Life List by Lori Nelson Spielman and The 100-Year-Old Man Who Climbed Out the Window and Disappeared by Jonas Jonasson. I might finish reading the Jonasson book someday because I bought it but right now it is on my DNF pile. I hate it when I buy a book thinking I’ll love it and it turns out to be a dud. I guess that’s probably why most of the books I buy I’ve already read an ARC or library copy of!